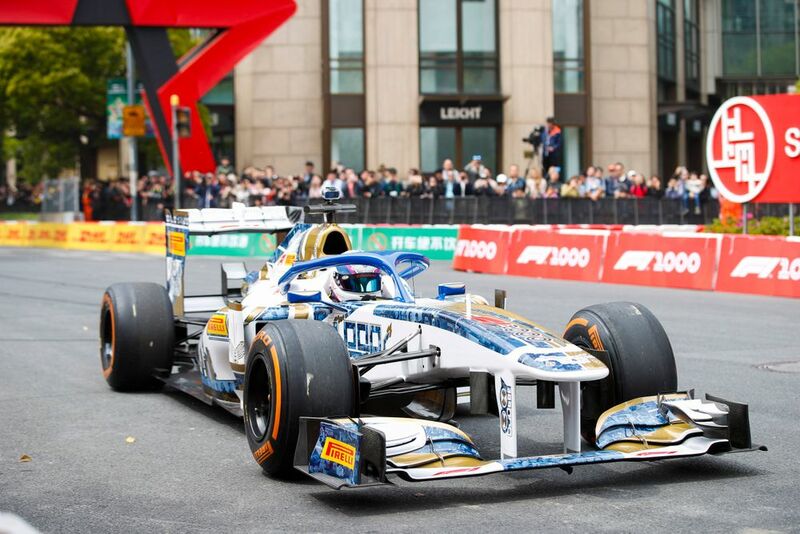 The F1 Fan Festivals are quickly becoming a big part of the F1 calendar with special events taking place in city centres around the world and helping to bring the sport to a whole new audience. This year will see four events take place - later in the year the festival will go to Chicago, Los Angeles and Brazil, but the first took place in Shanghai this weekend. 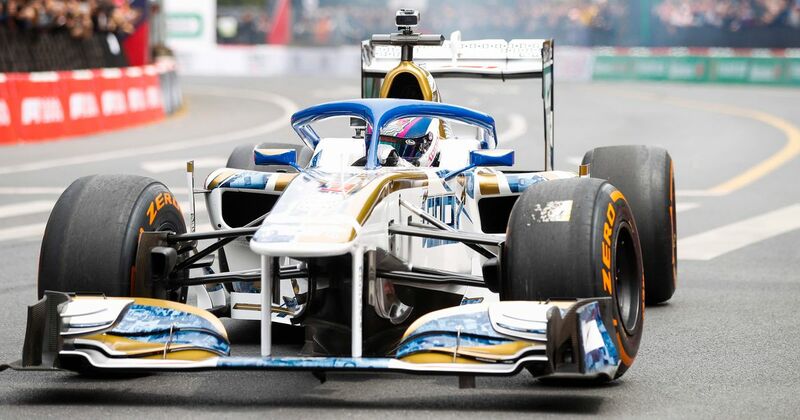 Called the HF1, the F1 Festival Car has been built by the Heritage team and for this weekend has been decked out in a special snazzy livery to celebrate the 1000th world championship race. 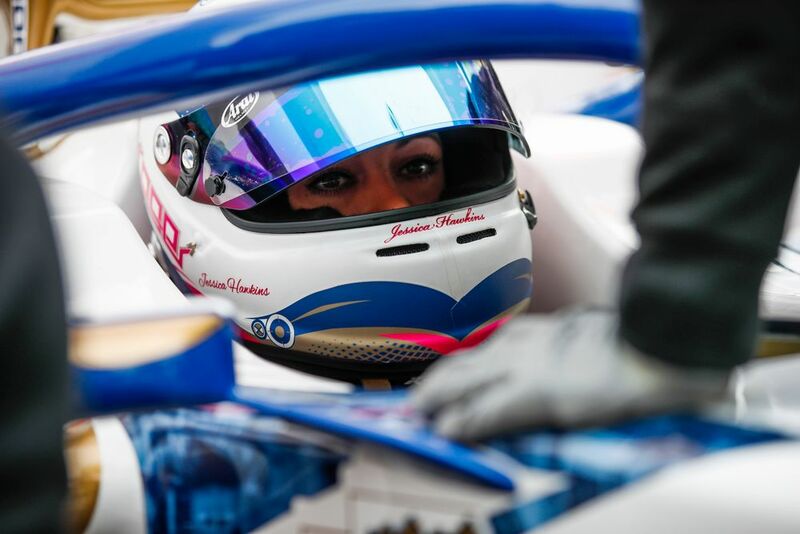 The person behind the wheel of the HF1 for these events is British racer Jessica Hawkins - a karting champion with a history in single-seaters and tin-tops who’s also set to race in the inaugural season of the W Series this year. 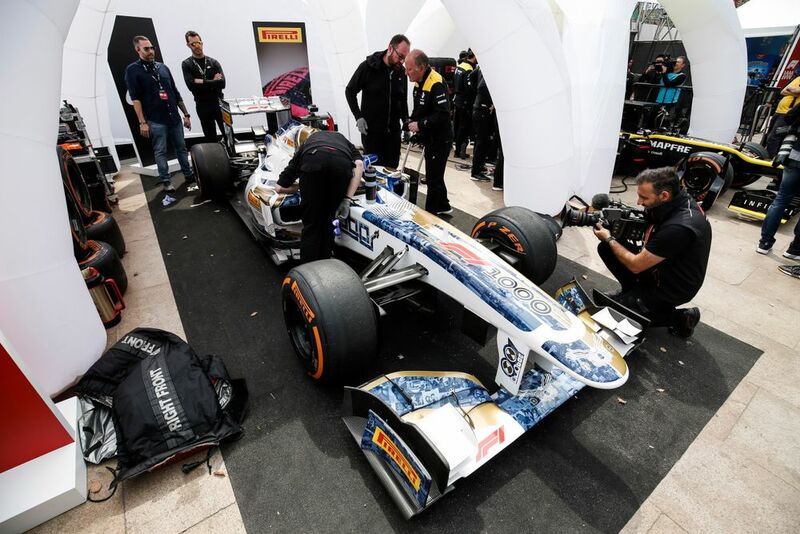 “I’ve been watching F1 since before I can even remember, it’s been a huge part of my life. The race that’s most memorable to me is the last race of the season in 2008 when Hamilton took his first world title on the last lap! It was incredible to watch and feel the emotion. “The HF1 [was] built by the team at Heritage as a fully running F1 car. It is based on a 2011 chassis with a new, in-house developed turbocharged power unit and run by the team at Heritage. The car really whips - it’s rapid! For this event it has a special one-off livery which is incredibly detailed, and my lid matches the design too, which is awesome. It certainly looks like she succeeded!